The original core team of Theatre Bath consisted of four people who volunteered their time to run the organisation. It is now down to just Luke with the help of a few volunteers to keep it running. Luke has many hats and has worked for a number of different arts organisations in the south west area. He attended Guildford School of Acting graduating with a BA (Hons) Degree in Management in the Arts. He has worked freelance as a Lighting Designer, Event Manager and Technician for the past 11 years working for a whole host of local companies including the Theatre Royal Bath, Rondo Theatre, Chapel Arts Centre, City of Bath College, Enlightened Lighting, Technical Hire Ltd and Theatek Ltd. He was on the board of directors for the Cultural Forum for the Bath Area. Luke has been involved with theatre in one form or another for most of his life. 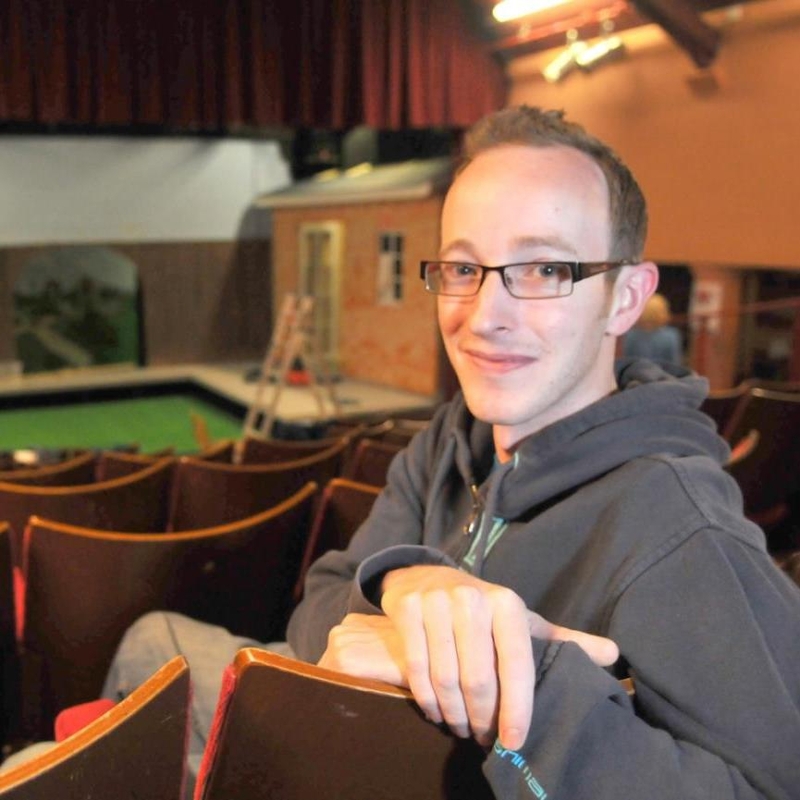 He directed his first show aged 15 with the Bathford Players and has since gone on to direct a number of other productions for different organisations. He has also acted in numerous pieces although now prefers to remain behind the scenes. Zoe has recently left Theatre Bath to take up a new role as Associate Producer with Theatre By The Lake in Keswick. Zoe is passionate about discovering exciting and innovative ways to engage, inspire, and immerse people in theatre and the arts. Since graduating with a BA (hons) in Drama Zoe has worked extensively in the arts in Bath, she has a wide variety of skills including Event Management, Arts Marketing and expertise in Sales. 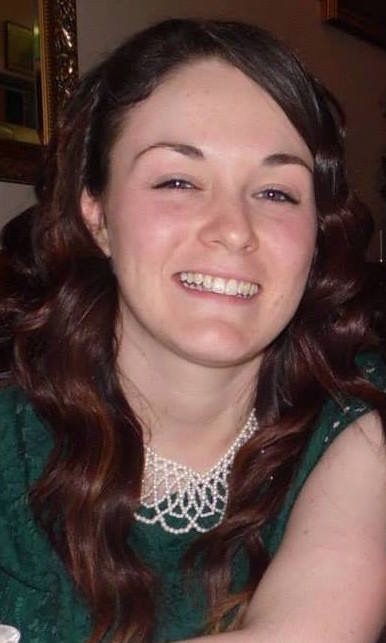 Zoe’s experience includes Front of House and Box Office at Theatre Royal Bath, Duty Manager at Burdall’s Yard, as well as co co-ordinating and marketing fundraising events for the Theatre Royal Fundraisers. Zoe worked as Sales Manager of Bath Festivals, which included running Bath Box Office; a community box office selling tickets for over 120 organisations and venues in and around Bath. Zoe undertook an MA in Arts Management and was selected as a mentee on the groundbreaking, national University Women in the Arts scheme. Zoe is a dedicated member of the Theatre Bath team and has been Associate Director since 2013; stratigising, innovating and budgeting for the future of Theatre Bath, whilst developing the brand and marketing the organisation and events. She is looking forward to continuing her work with the Theatre Bath team, developing the organisation further and continuing to promote and champion all theatre (as well as arts and culture) in and around Bath. 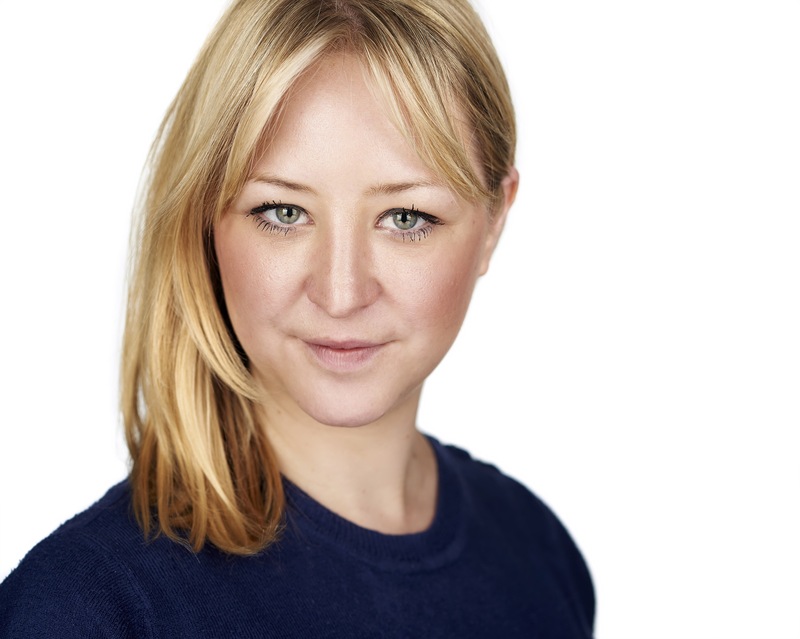 Sarah has left Theatre Bath and now works as a freelance make-up artist for a number of television and theatre companies across the UK. Sarah has had a strong interest in the Arts, and especially dance, since a young age. She trained as a dancer at the Rambert School and went on to work with Ballet and Contemporary companies in the UK and Europe for ten years. These include European Ballet Company, Swansea Ballet Russe, Sebastian Rex Dance Group and the feature film ‘Streetdance 3D’. She then went on to work in theatres in Front of House and Box Office, most recently at the Dominion Theatre and Theatre Royal Bath. Sarah is also a qualified Pilates instructor. She joined Theatre Bath as Conference Co-ordinator for the Breaking Boundaries Conference in 2014. Laura has left Theatre Bath to focus on her role as Social Media Executive. Laura has been a lover of the arts and all things creative from a very young age, first taking to the stage in Primary School. She is passionate about securing the future of arts in education. She studied first at Bath Spa University graduating with a BA(Hons) in Music, and then at the University of Bristol with an MA in Music. Laura is currently working as Social Media Executive for a small copywriting company in Bath. Here she has got to flex her writing skills and has had lots of experience with the technical side of websites and social media. Laura joined Theatre Bath in 2013, as Website Content Administrator and Editor. In that time she has enjoyed being part of a wonderfully friendly team and promoting theatre and the arts throughout the South West. She is currently working closely with the team to take Theatre Bath and the website into its next phase.